St. 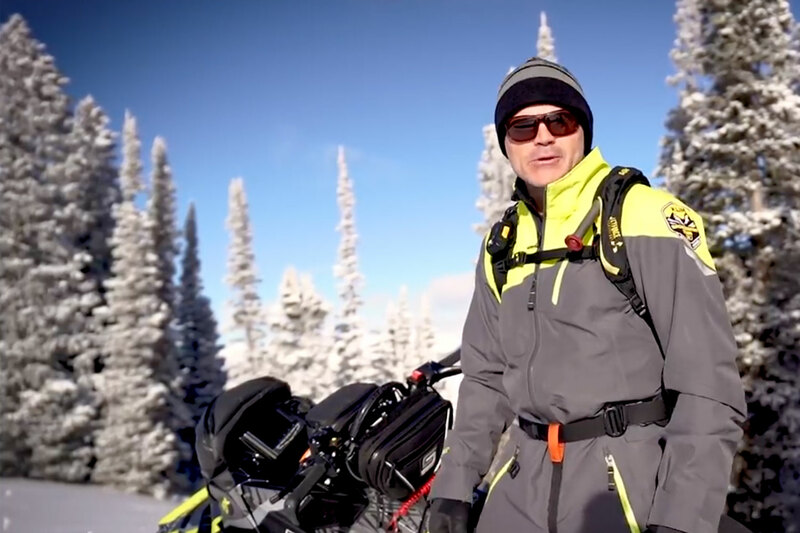 Cloud, Minn. (July 18, 2018) – The new Interchanger 3-in-1 Jacket from Arctic Cat delivers ultimate cold weather versatility. It starts with a removable liner made of fleece and nylon that can be worn with the jacket or by itself, and that features a chest pocket and two hand warmer pockets. The outer shell fabric is Sno-Tex coated to be waterproof and breathable, and is constructed with 100g 3M™ Thinsulate™ Platinum insulation for warmth. The Lycra® inner cuffs keep out wind and snow while 3M™ Scotchlite™ Reflective Material delivers 360° increased reflectivity in low light conditions. Two handwarmer pockets are matched by an interior storage pocket that’s compatible with a headphone cord. The jacket is available in Green, Black or Orange in S – 3XL Adult sizes. The MSRP is $308.95 U.S./$417.95 Canada. 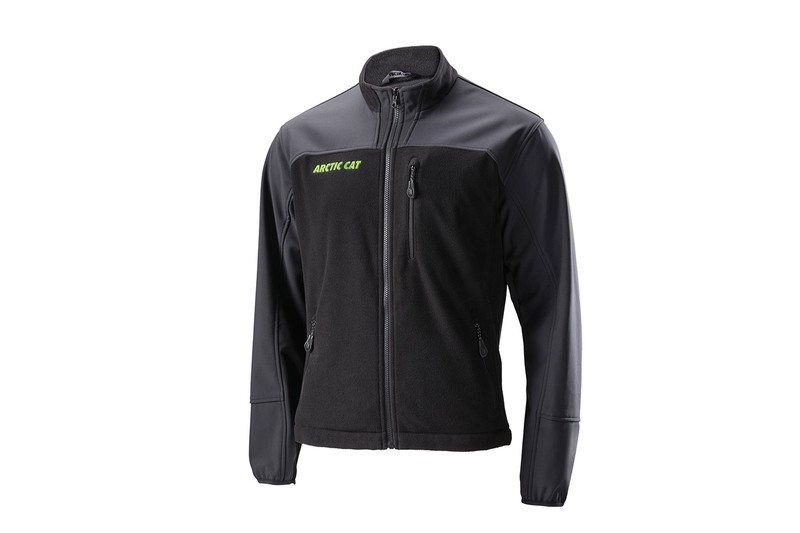 This and other new Arcticwear items are available now at most Arctic Cat dealerships and through the Arctic Cat online store at www.store.arcticcat.com.